Let’s all give a “heck yes” to it being Friday shall we?! 🙂 As you’re reading this I’m still at Atlanta Americasmart and I’m going to guess that my feet are probably DYING after the miles of walking (literally)! This is the biggest show in the country and my boss and I are hitting every single booth looking for the next great item to bring in for the holiday season. Any guesses what we’ve found so far? 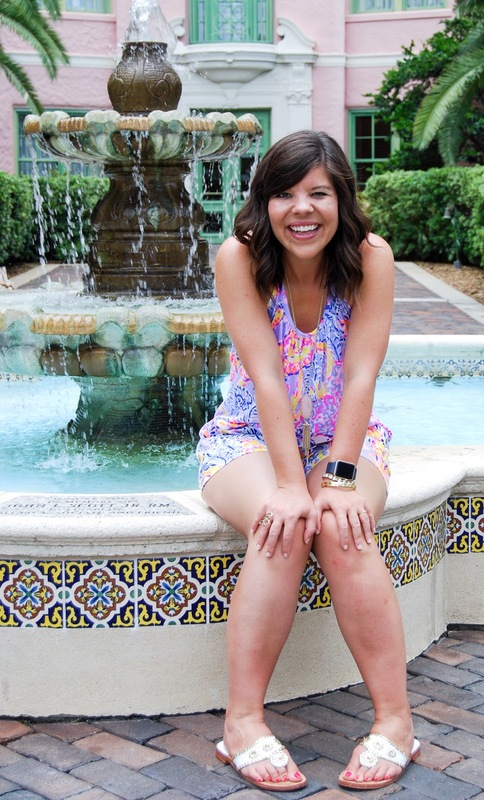 Alright, now let’s chat Lilly Pulitzer & the must-have set you need! The past few collections from Lilly haven’t done much for me, but this summer season she is pulling out all the stops (and making a big ‘ol dent in my wallet)! Normally she doesn’t do a lot of purple prints, but this season she created “So Snappy” (can you spot the turtles?!) and I quickly fell in love! Rather than go the traditional route of ordering a dress, I decided to purchase this tank and these shorts for a fun matching set! I love sets because you have the freedom to wear both pieces independently but you also can pair them together for a fun look too! 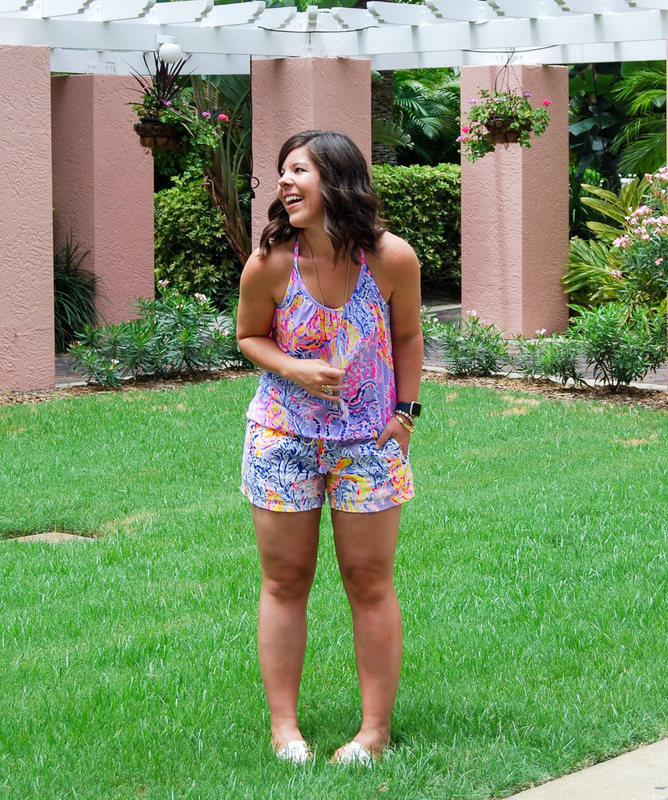 This gives you all the look of a romper without leaving you naked when you have to you to the bathroom (#realgirltalk)! ha. What are your thoughts on matching sets? Love ’em? Hate ’em? Just like when I was in Las Vegas, I’m trying to give y’all a “behind the scenes” of my time at Americasmart- so make sure to follow along on Instastories if you want to see what’s going on! 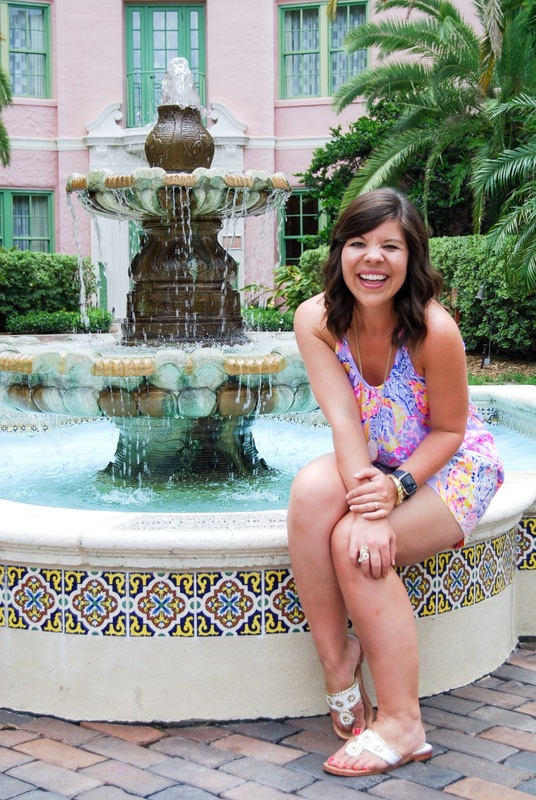 Thanks to my sweet friend So Sarah Hunt for snapping these photos! 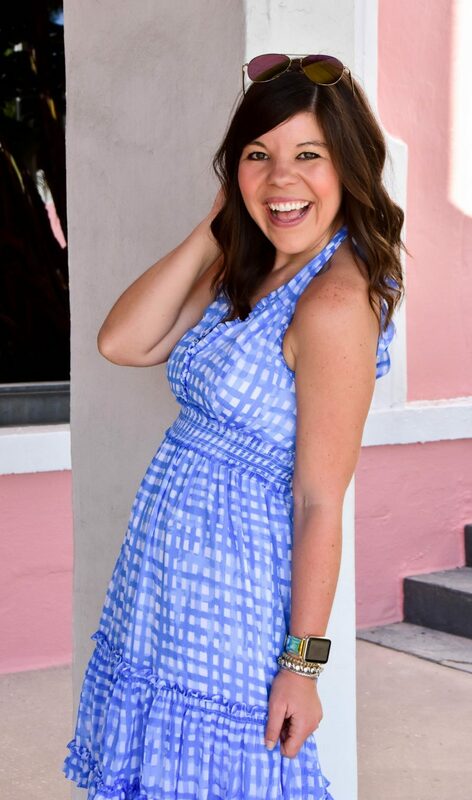 Next Post Make Me Chic: Multi Gingham OTS Top + $1,000 Giveaway Reminder! 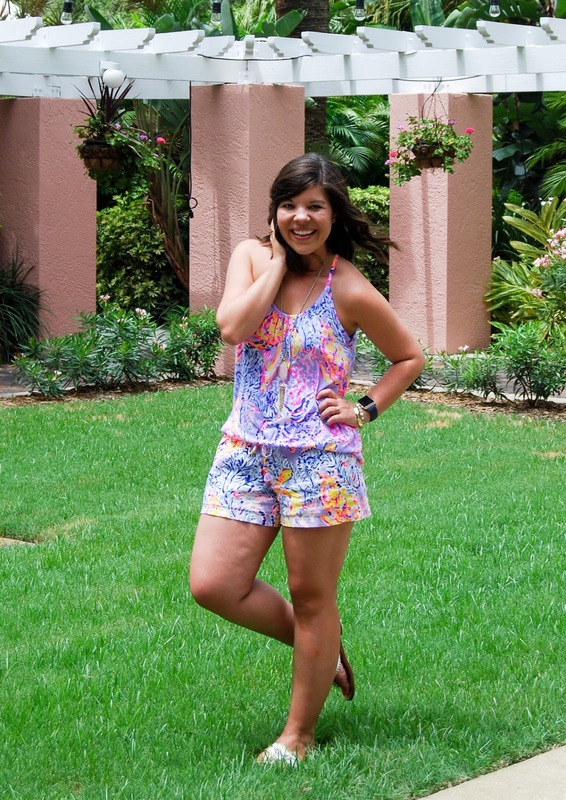 Hope everything is going well in Atlanta – this romper looks so perfect and cool for summer! HECK YES to the weekend! 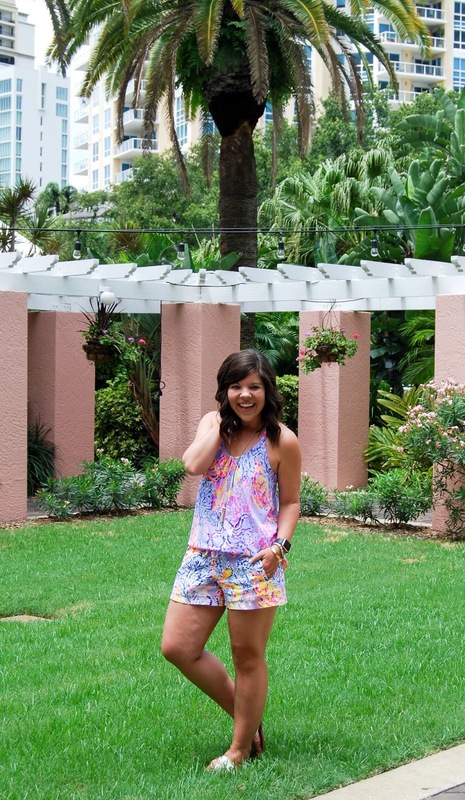 This is the cutest Lilly set – you look goooood!